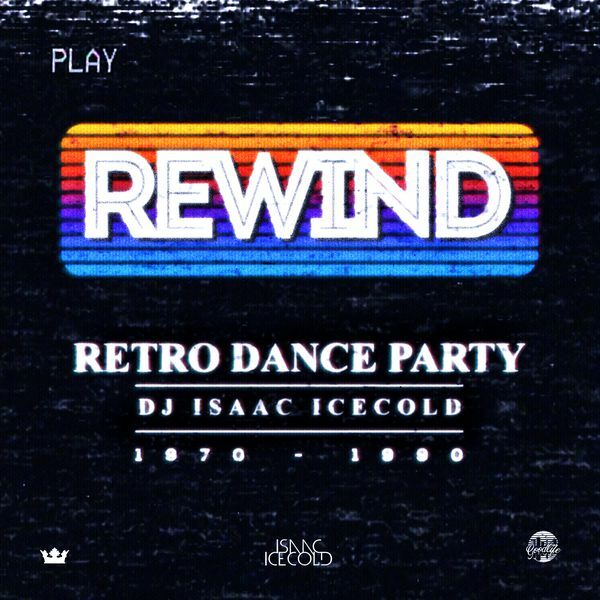 You have got to listen to Dj Isaac Icecold old school, classic hip hop and the best dance music from the 1970’s, 1980’s, 1990’s and early 2000’s. He really brings it back to bring everyone together creating a throw back party. Have a listen !